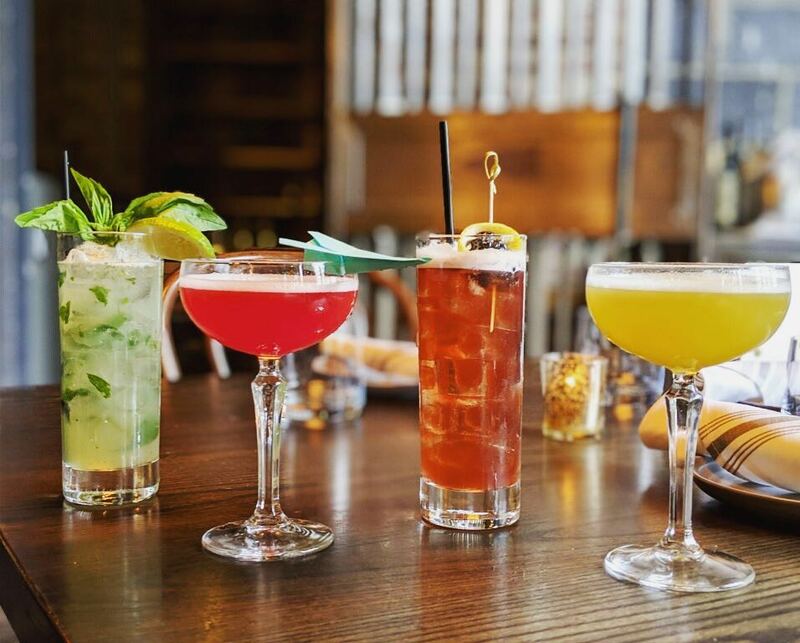 After what felt like ten months of winter, spring has finally sprung and with the changing of the season comes new drink menus at some of your favorite haunts around Boston. 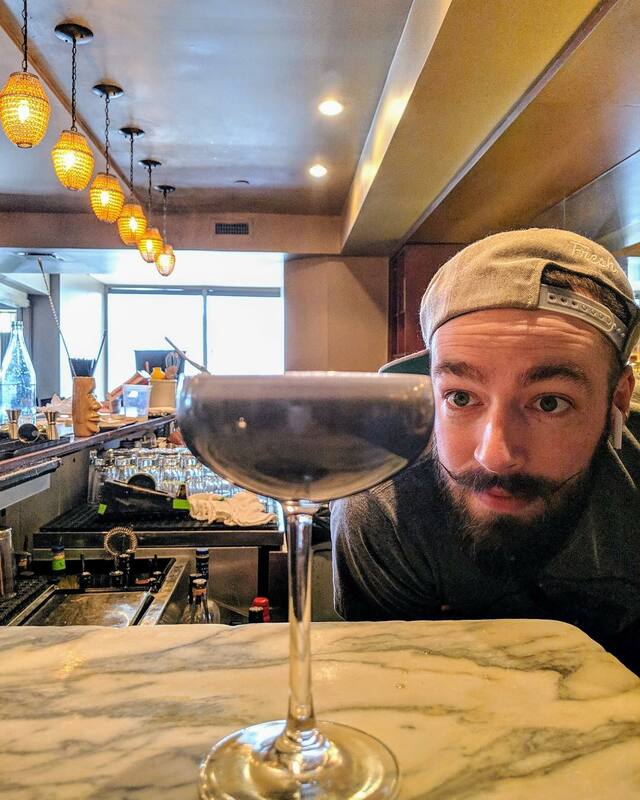 The city’s top bar teams and mixologists have unveiled their latest cocktail line-ups, but get a move on if you want to have a taste because one thing’s for sure in New England: spring is short but sweet for certain! Make the most of the fleeting time by working your way around town to enjoy these sips. 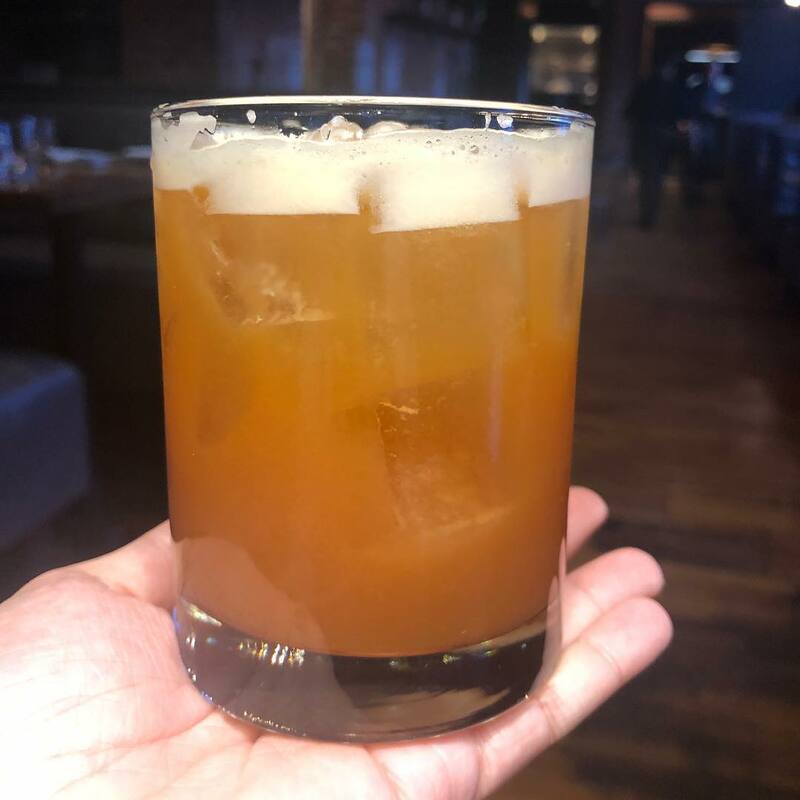 Chickadee, known for blending New England and Mediterranean coastal flavors in their dishes, is showing off their impressive palates with this new spring cocktail. 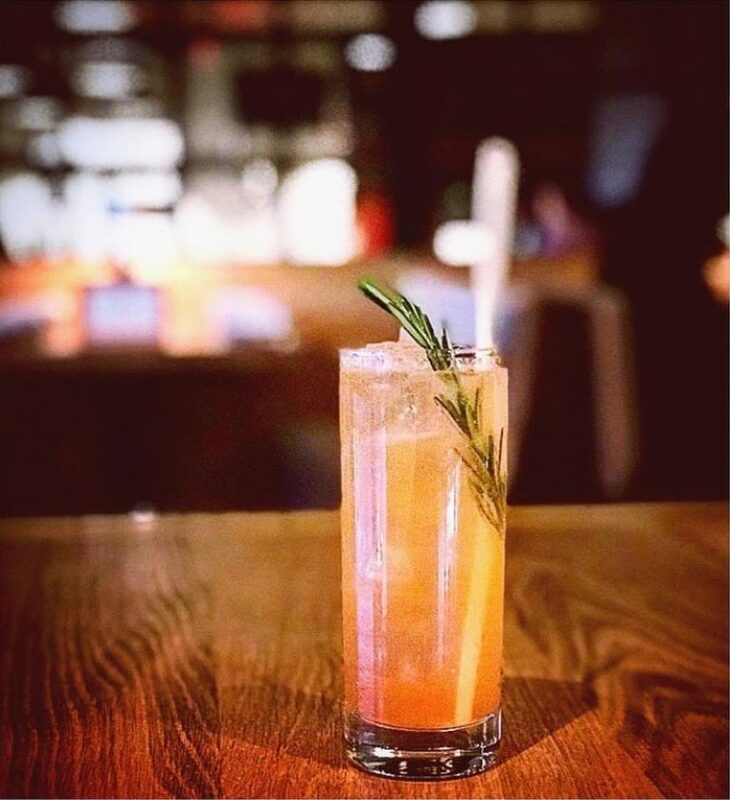 Head to the Seaport district and ask for a Tern Around to try their refreshing fusion of rosemary-infused gin, grapefruit-rosemary shrub and Cava. Once the Salem Savings Bank, Ledger is keeping the history alive with a modern (and sometimes boozy) twist. This Washington street spot released their spring cocktail list featuring two bourbon-based and two rum-based sippers. Try Jet Blue if you’re looking for a blend of Four Roses bourbon, blueberry, lemon Nonino Amaro and Aperol. Looking for something a little more reminiscent of tropical vacays? Order a Paradise City—Privateer Silver rum, basil, lemongrass lime and soda water. As a nod to Fyre Fest’s original location, an Bahamian island once owned by Pablo Escobar, Mistral is whipping up a new cocktail. Norman’s Cay features Mt. 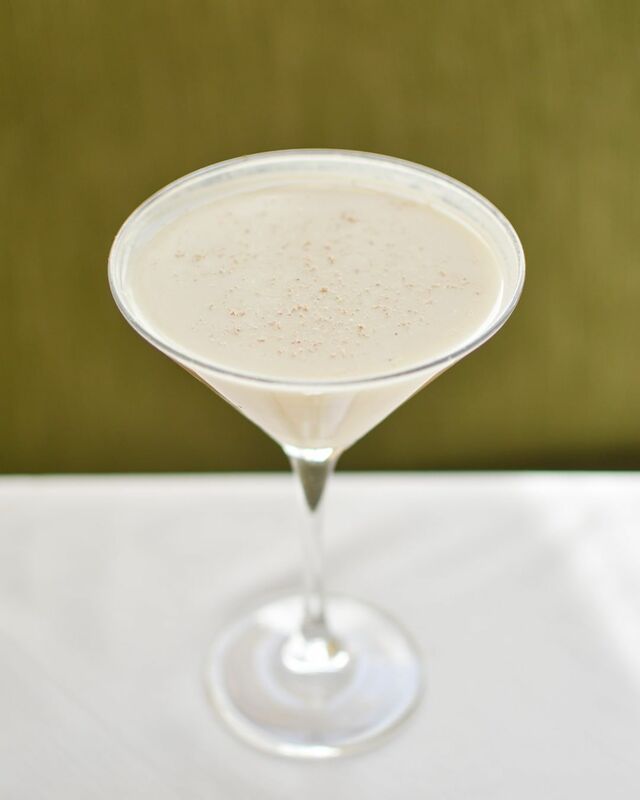 Gay Black Barrel rum, alongside Privateer Navy Yard rum, pineapple, coconut, and topped with fresh nutmeg. P.S. Don’t worry, this drink is actually happening. 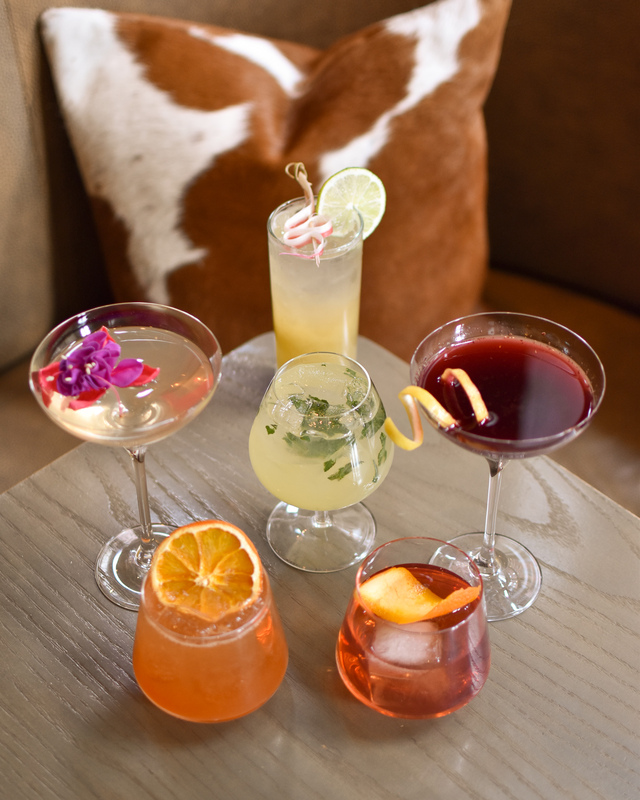 Mooo never disappoints with their striking (and tasty) cocktails, and their spring line-up is no exception. Ponder questions like Why Old Men Wake Up so Early with a blend of Privateer Silver Rum, amaretto, lemon, cinnamon, and passion fruit. If that’s not your style, try the refreshing Sage it Ain’t So, mixing Tito’s Vodka with sage, grapefruit, lime and grapefruit bitters. If Zeus himself tells you to release The Kraken, what choice do you really have? No.9 Park‘s cocktail slinging crew are happy to help you along this way with their inspired version of the mythical sea creature — a bourbon-based sipper with Cynar, squid ink, lemon and egg white. Oak + Rowan is all about freedom of expression when it comes to customizable cocktails, but this spring they’ve whipped up a drink that’ll give your go-to a run for its money. Swing by Fort Point to try their new Gin Cocktail with vanilla and peppercorn infused gin and Framboise. Plain old G+T’s — cancelled until further notice. Our Fathers’ new spring sippers are sharing the spotlight, and namesake, of several noteworthy albums. 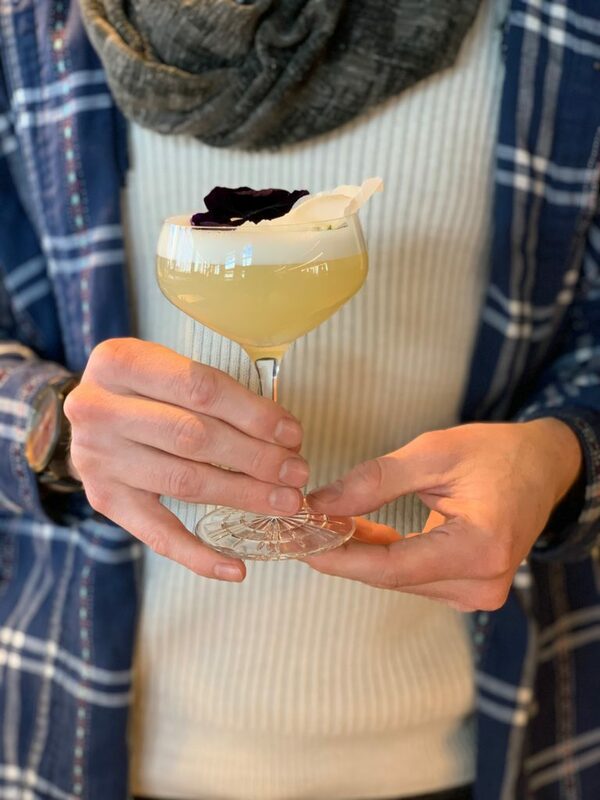 Where This Flower Blooms, a nod to the title of Tyler the Creator’s most recent drop, features Shortpath Gin, St. Germain, Aquefaba, honey, lemon and orange blossom water. Looking for something a little less floral, and a little more funky? 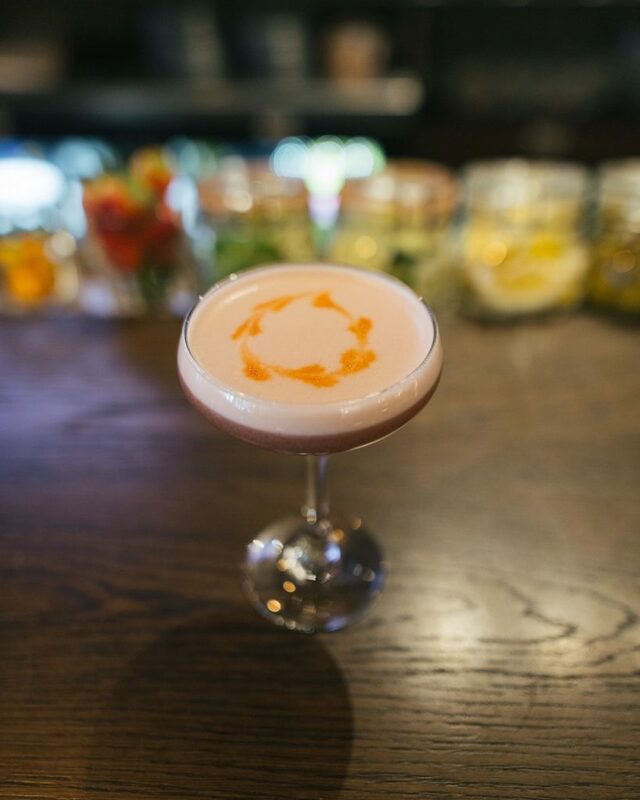 Try the OutKast-inspired Aquemini, a blend of Malfy Rosa Fin, Lunazul, green chartreuse, lime and cinnamon. Parsnips’s bright and aesthetically-pleasing vibe is well-suited to spring in New England (no coincidence, given its namesake vegetable, which often gets harvested in spring). See for yourself (an independent study, if you will) and head to Harvard Square to try something from their fresh new cocktail list which includes goodies like the peach and lemon thyme Martini. While it might not be sipping cocktails by the pool time quite yet, Posto, along with the rest of New England when the weather hits above 60, is one step ahead. 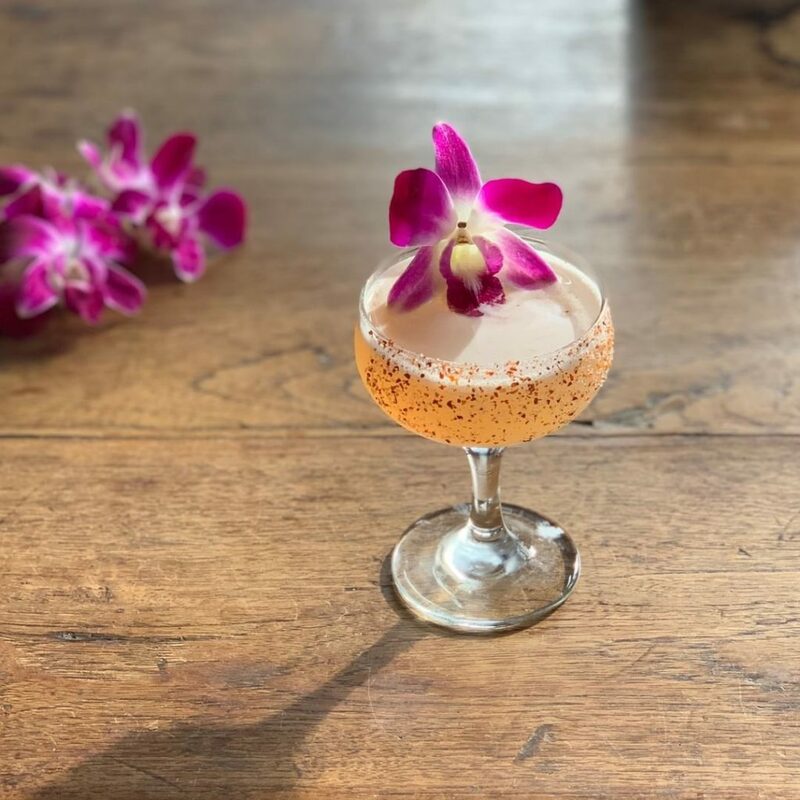 Go ahead and break out the sandals, and try this Somerville spot’s new Swimming in the Deep End — a fusion of pineapple & pink peppercorn tequila, Cinzano Blanco, strawberry Giffard, lime and Tajin. 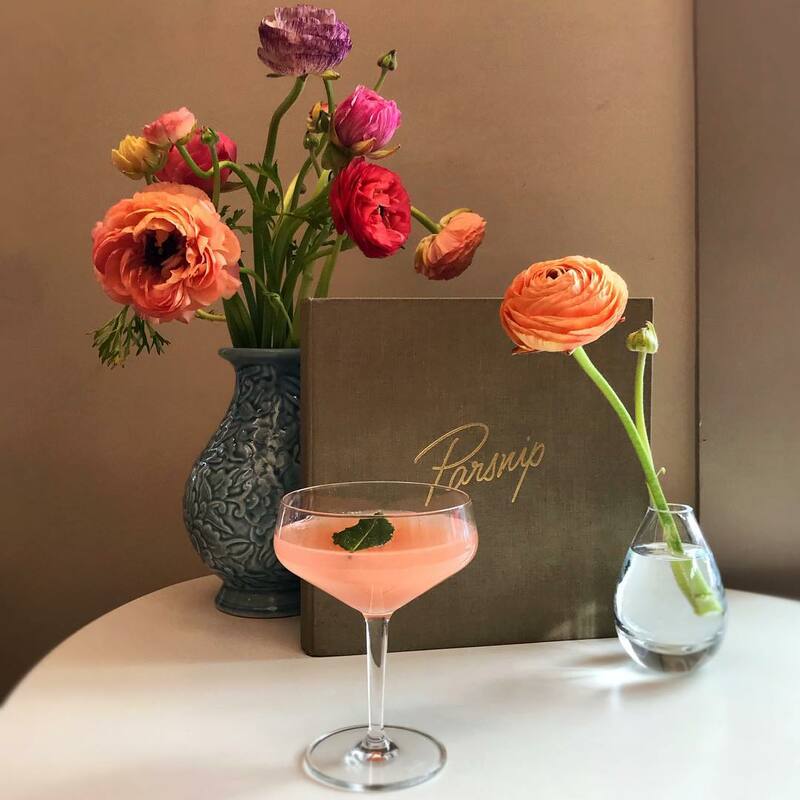 Pay homage to the Mother of Dragons, the First of her Her Name, Daenerys Targaryen with Rosebud’s new cocktail—Khaleesi. 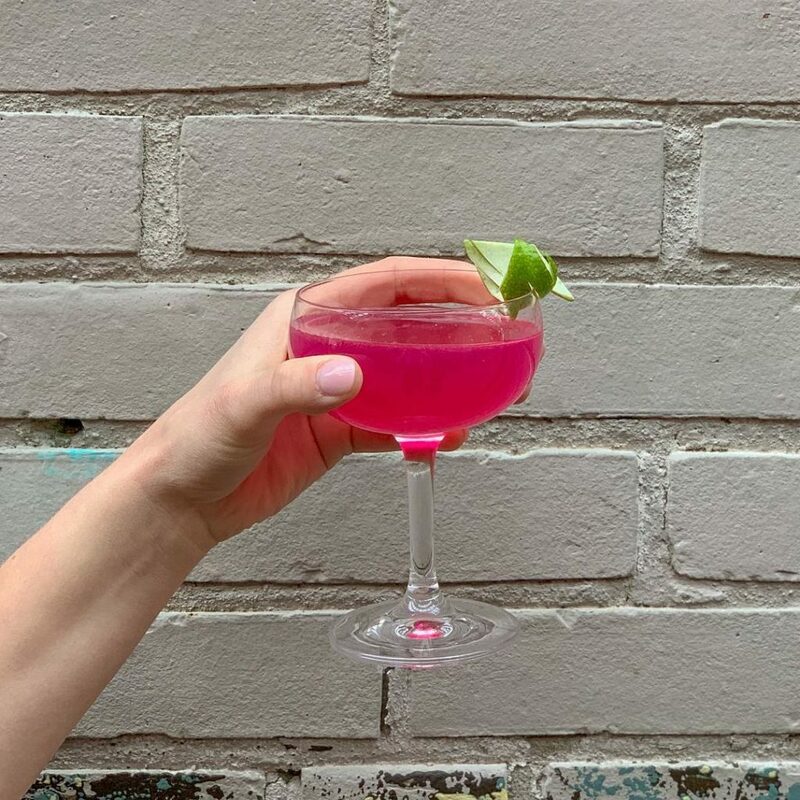 Just in time for season eight’s premiere, this fruity drink features Platinum Vodka blended with Combier Abricot, dragon fruit, coconut water and lime. Farm to table neighborhood eatery, Ten Tables, might be known for their tasting menus, but their cocktails can certainly hold their own. 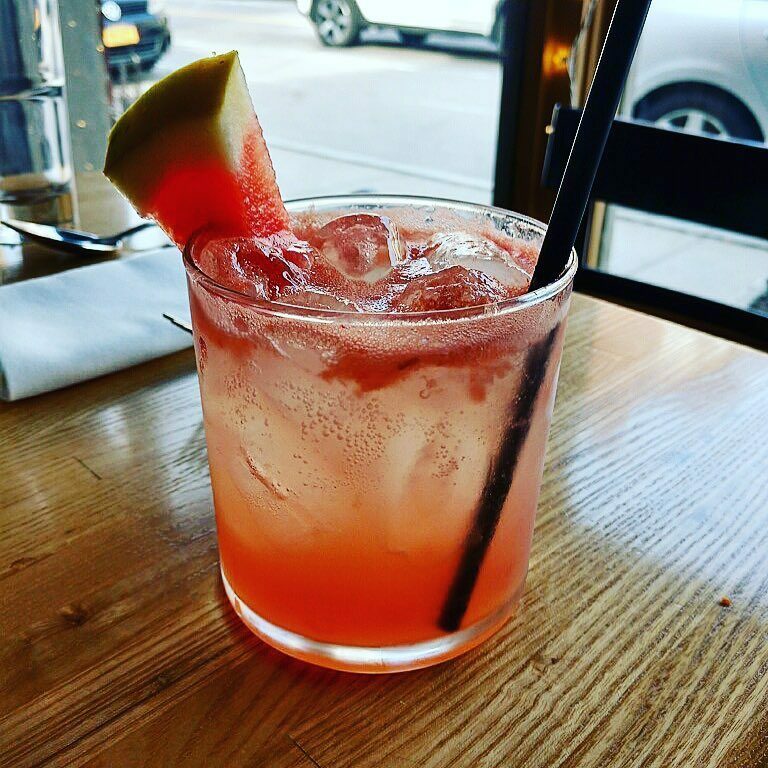 Spring in New England is famously short, so prepare for the summer heat with their refreshing Watermelon Margarita. Throw caution to the wind, like any good bootlegger in the prohibition days, at The Wellington in Belmont. Their Modern Scofflaw is an updated take on the classic drink—showcasing rye whiskey, pomegranate, bergamot, lemon and if you’re feeling extra adventurous try it with some foamy egg white on top.